This is one of its most crucial advantages over other types of traditional advertising methods. You can know for sure how it's affecting your business, because it comes with tools to track things. When you put an ad on the paper and run a commercial on TV and radio, then you can't know for sure which form of advertising is responsible for sending a particular customer to your shop. With PPC, you can. With the tracking tools, you definitely know how many people see the ads, view the ads, click on the ads, and visit your website because of that ad. You know exactly how much it costs, and you'll know how much exactly it adds to your profit margin. It offers the kind of data that marketing people dream about for other types of advertising methods. 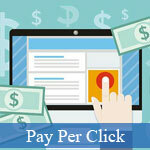 In fact, with PPC you have what's probably the quickest way to advertise and get results. Essentially, all you really need to do is to create a PPC account (such as with Google AdWords), set your ads up, and then you run these ads. You'll start getting more traffic through these ads right away, if you do it right. If you didn't do it right, then you'll know it right away. That's why many experts recommend using it with SEO, because organic search ranking improvement can take months to achieve. Google doesn't rest on its laurels, and it continuously refines its search algorithms to make sure they always offer the most relevant websites first for their search engine users. The problem for some small businesses is that often if they're already at the top of the rankings for a particular search keyword phrase, the change would get them lower from the rankings. Sometimes they're even no longer on the first page of results. With PPC, you're affected by these algorithmic tweaks at all. With newspaper advertising, you're limited to just agreeing on the size and placement of the ad. 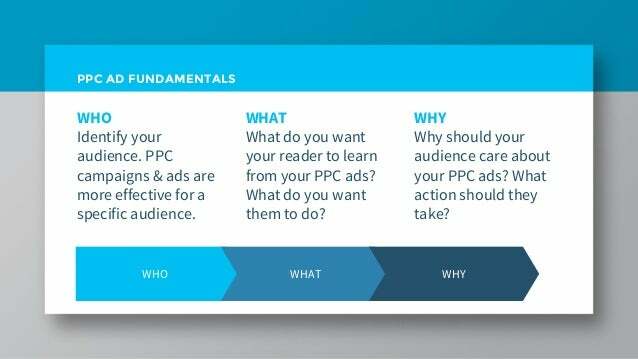 But with PPC, you can pick where and when your ads will be shown. They will appear depending on the keywords they use. But you can also have your ads appear only to people in a certain location or to those using only a mobile device. You can dictate the kind of website it appears on, and you can even control the days and times it will be shown. Even when customers don't click on your ads, the ubiquitous presence of your ads for certain keywords can increase the number of people who have heard of your brand. In addition, it cements the impression that your brand is a leader in your business sector. 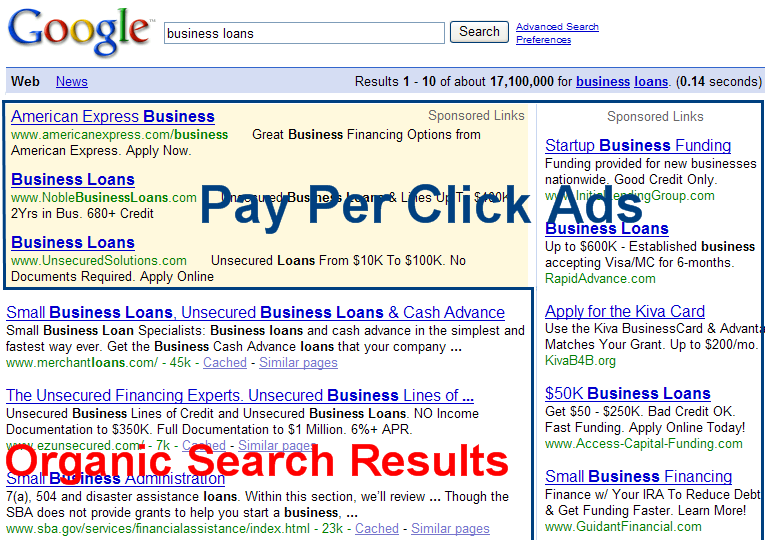 You can choose exactly how much you will pay for each click on your ad. You can also set a limit on how much money you'll want to set aside for your PPC campaign. With the tracking tools, you'll know right away what your ROI is for your investment. Yes, SEO remains a crucial part of online marketing. 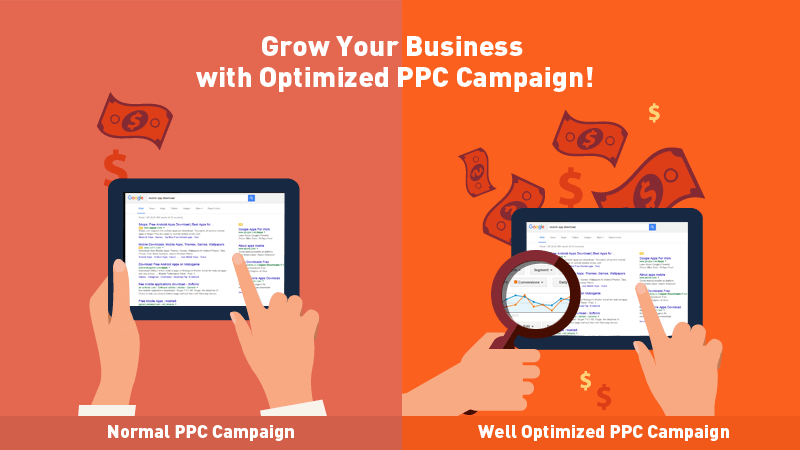 But so is PPC advertising, and together you can drive more potential customers to your website to boost your profit margins. In the long run, you also help establish your brand as a leader in your industry. It's a lot to gain, and you don't spend a lot for these benefits at all.